Grand rural green vista, Ahmed. Excellent composition and balloon capture. 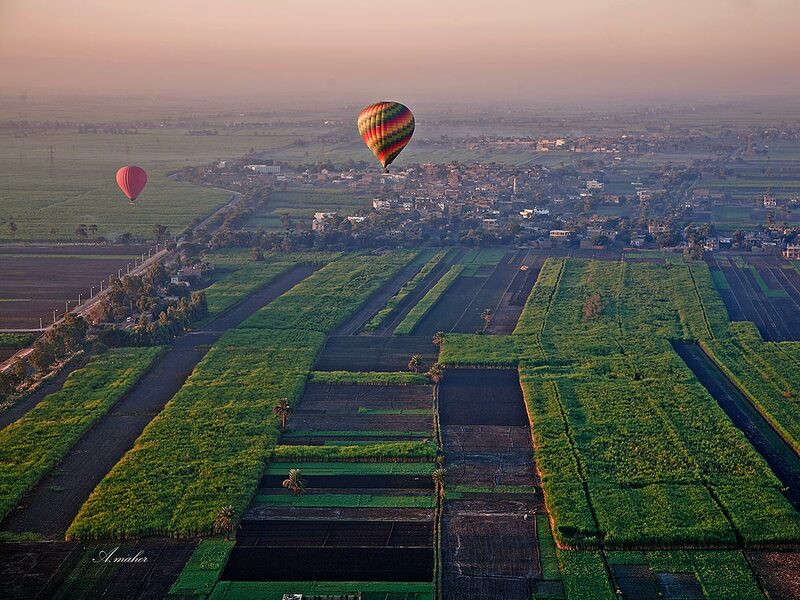 Beautiful aerial view of Luxor from the balloon.